If you are stranded on one side of the road, count on our roadside assistance service in Texas. 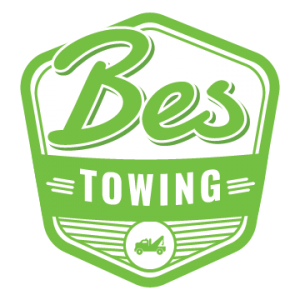 Our professionals at Bes Towing can get your vehicle up running quickly and efficiently. You can be rest assured of the best roadside assistance services that include tire changes, unlock vehicles, winching, lockout service, 24/7 emergency services, and jump starts. Since we can promise to help you get your vehicle running, allow us to do so. Contact us today, twenty-four hours a week for all your roadside assistance needs! When your vehicle is stuck in the mud, we are here to offer you our winch-out service to pull it out. 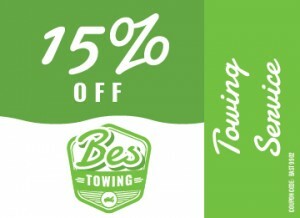 In this difficult spot, you really need turn your attention to Bes Towing for help. We understand that a car can break down anytime. That is the reason why we are here to offer you a reliable and affordable winch-out service. Call us now to help you with your issue! Your vehicle may not start up because of a battery problem. That is why our team of experts will assess the situation and will let you know what needs to be done. Our jumpstart roadside assistance service in Texas is dependable and reliable when it comes to jumpstarting your car batteries. Thus, you can be rest assured of our team to help you get back on the road! 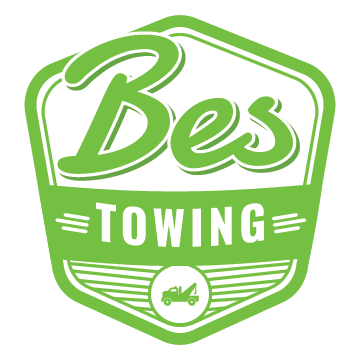 Since everybody experienced getting locked out of a car, we at Bes Towing in Texas are here to offer you with reliable car lockout assistance. We follow specific methods to unlock your car that depends on your car make or model. The best thing is that your car will never be damaged. Our team of technicians is fully-equipped with the right knowledge and tools for your car. Just let us know about your issue for us come in rescue. Your safety and security will always be our number one priority! In any of your car trouble issues, we can promise to offer 24-hour emergency roadside assistance. Our technicians are available to help you and to provide the roadside assistance service in Texas that you need. Therefore, you will not anymore worry if you face the same problem. We are always there ready to help you out. 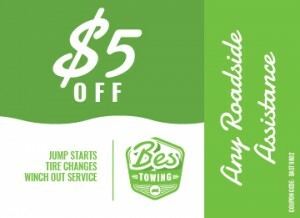 There is no need to call for other roadside assistance provider since we are the best choice, so far. Call us now and witness how we make things easy and comfortable for you!